When it comes to going online and bidding on auctions, you’re going to want to make sure that you are doing whatever you can to succeed. There’s no doubt that there’s a lot of different options and choices, but you have to be quick to try and get the salvage that you want. To make sure that you get the options that you want, and the vehicles that you’re after, you’re going to want to make sure that you’re taking the time to cultivate four different skills that will help you out, and we’re going to be taking a look at them here and now. So, you’re going to want to make sure that one of the first things that you do is to cultivate an eye for detail. This characteristic is one of the most important for people who are trying to make the most of their auctions. You need to try and look for all of the different details which can make up a good vehicle. So, naturally, budgeting is all about making sure that you’re not financially bankrupting yourself just for the sake of getting access to some of the best salvage vehicles around. To do this, you’re going to want to make sure that you’re learning how to effectively bid on cars, and in some cases knowing where to bow out. If it’s too much for you to afford, then know when it’s time to go back. Luckily at Lisburn Auto Salvage, our innovative online salvage auction allows for setting a maximum bid. This means we will automatically bid up for you on your chosen car (up to your max bid). Magic. So, there’s nothing quite like having patience when it comes to trying to make bids and get ahead in an auction. However, if you spend your time impulse bidding on things, then you can’t possibly begin to find the best models for your needs. Try and calm down, have faith that the vehicle you’re after will come up, and then move forward. You can’t argue that a good auction starts and finishes like clockwork – the smooth making of bids and the practical world of selling means that you have to be organised to get the most from any given situation. Make sure that you are ready to get going and that you don’t waste time. 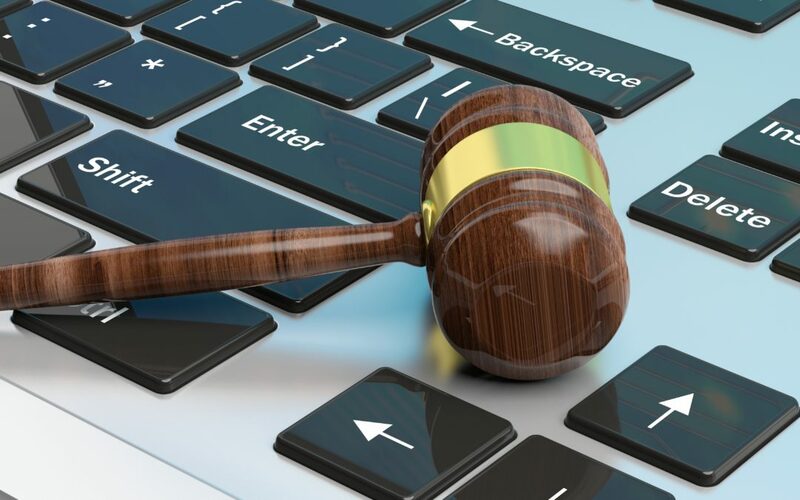 Overall, these are just a few of the different things that you’re going to want to consider to make the most from an online auction, and these are only a handful of the different things you can do to make the most from your time. It’s all about being in the right place at the right time and knowing when the cost is too high. A vehicle acquired at too high a price is a hollow victory, so always try and be sensible in your online dealings.